Businesses in Lancashire are being urged to apply for further support from the £400m Northern Powerhouse Investment Fund (NPIF), as the fund reaches 20 investments in the region worth a combined £5m. The Northern Powerhouse Investment Fund (NPIF), delivered by British Business Bank, is a £400m investment vehicle that offers funding options, ranging in size from £25,000 to £2m, to businesses based in the 10 Local Enterprise Partnership (LEP) areas that make up the Northern Powerhouse Investment Fund region. These options include microfinance, debt finance, and equity finance. Since the Fund’s launch in February 2017, enquiries have come from growing businesses across a number of the region’s strongest performing sectors. These include manufacturing, technology, and professional & scientific services, which make up over 50 per cent of enquiries. NPIF works in partnership with business support organisations across the public and private sector including Boost – Lancashire’s Business Growth Hub, to find companies in the region that require support, mentoring and advice. Through its Access to Finance (A2F) scheme, it supports entrepreneurs seeking an appropriate finance option. In the current programme, A2F has supported 170 Lancashire businesses, helping them to apply for £17m worth of funding. 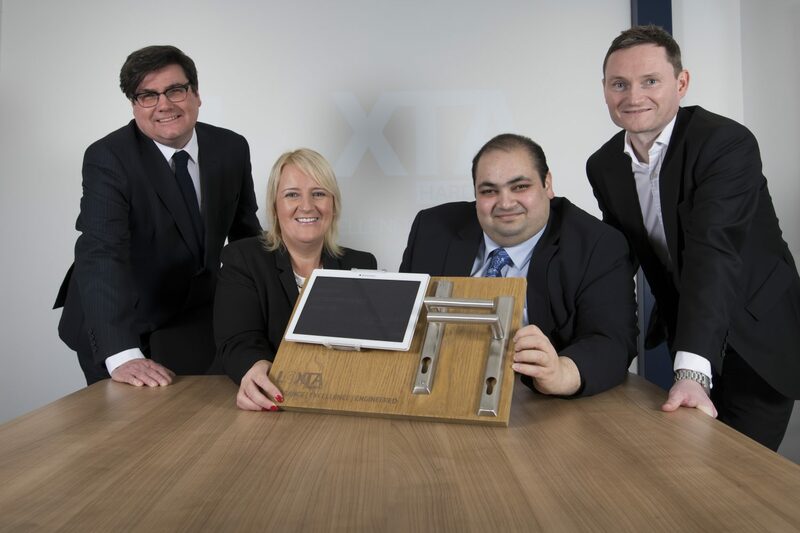 Notable investments include Clitheroe based Loxta Hardware, a door hardware product manufacturer, which received £50,000 following an A2F review as well as growth mentoring from Boost. The funding was used to develop its product range and bolster innovative design and manufacturing techniques. The business is also eyeing opportunities for international expansion in European and Middle Eastern markets. NPIF also completed a significant equity investment in Lancaster-based Relative Insight, which came out of Lancaster University’s linguistics and cyber security departments. It has developed a language analysis technology that can determine the age, gender and other characteristics from web conversations and is already working with customers across the globe. Grant Peggie, Director at British Business Bank, said: “Lancashire is brimming with exciting growing businesses that have huge amounts of untapped potential. NPIF’s role is to support the ambition shown by entrepreneurs across the region, and to provide funding that will help these businesses reach the next phase of growth. Lancashire’s Boost service is funded by the Lancashire Enterprise Partnership (LEP). Edwin Booth DL, chair of the LEP, said: “The LEP’s remit is to drive inclusive economic growth and create jobs across Lancashire. Helping ambitious businesses to thrive is therefore a key driver, and one of our strategic priorities.